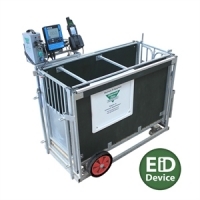 Shearwell supply direct to farmers and offer livestock ear tags, electronic readers, Farm Management Software, weigh crates and lambing/calving equipment. 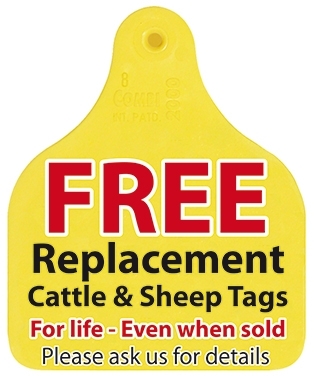 Founded by Richard Webber in 1990, Shearwell is now the UK’s leading sheep tag supplier and has customers in over 15 countries worldwide. 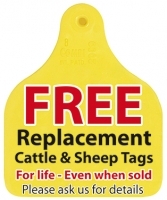 The quality of Shearwell tags and their excellent retention rate, allows the company to provide FREE replacement Cattle tags (visual Combi flags and TST Tags) and SET Sheep tags for the life of the animal. 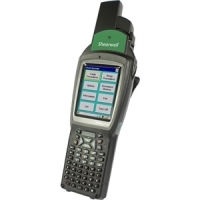 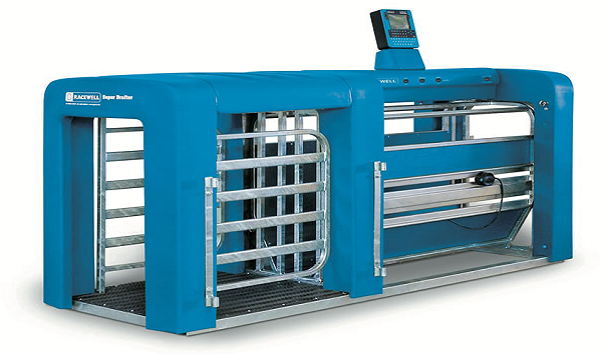 Please contact Shearwell for full offer details. Customers will find the Shearwell Data website easy to use and full of helpful information about the products.